Watching an episode of one of your favorite Netflix shows may be the answer to every problem in life. 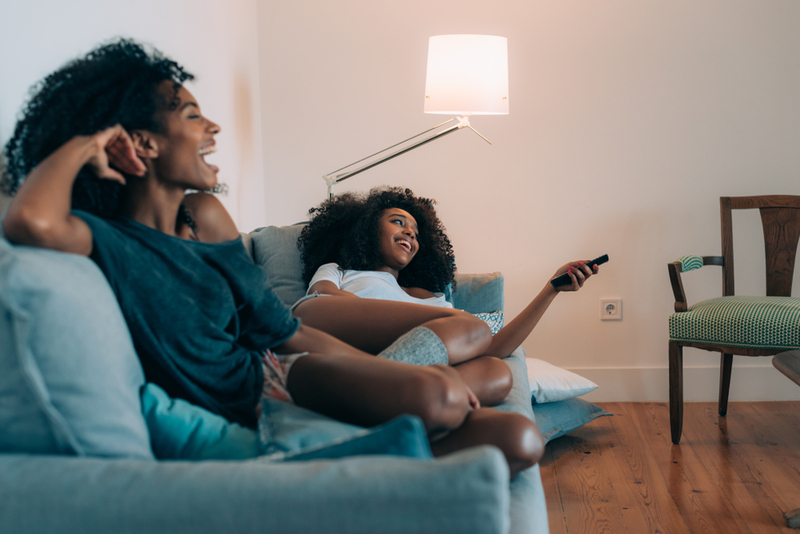 With so many options, though, it can be daunting to find a show to come home to after a long day of adulting. Here are five binge-worthy Netflix shows to watch while you reward yourself by binging on that pint of Ben & Jerry’s ice cream. Do you remember in middle school when your period would be a day late, and you thought you were the next Virgin Mary? In CW’s Jane the Virgin, our worst twelve-year-old nightmares have come true. This satirical, telenovela rom-com follows Jane, a religious virgin. She accidentally becomes pregnant by her former high school crush through artificial insemination . Now, she must deal with her future motherhood, the father of her child, and her current boyfriend. Can you even have a binge-worthy TV show list without Shonda Rhimes? The answer to that question is no. 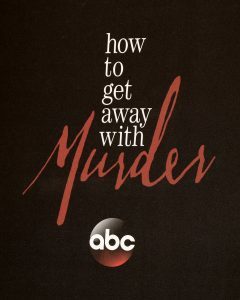 This ABC drama deals with a law professor and five of her students who get caught up in a murder plot. If you love Grey’s Anatomy or Scandal, then How To Get Away with Murder should be next on your Shonda Rhimes bucket list. You can’t have a list of binge-worthy Netflix shows without one Netflix original. 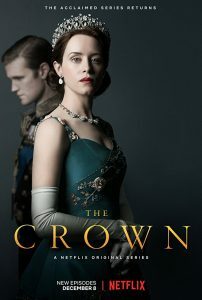 If you like your historical dramas with people who haven’t been dead for hundreds of years, then The Crown is your go-to. In fact, the show’s inspiration is very much alive today. The Crown depicts the life of the current Queen of England during the twentieth century. If you didn’t get your fix with the royal wedding, this biographical piece is perfect for you. Even the Queen loves watching it with her family! Despite Shemar Moore’s devastating departure from the show, CBS’s crime drama is still a favorite among TV watchers. 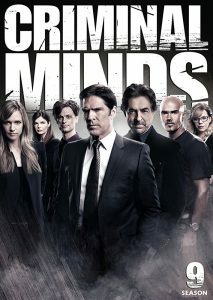 Unlike other crime shows, Criminal Minds focuses on the psychological behavior of the serial killer rather than the crime. This fresh take on crime shows is great for the inner psychologist in all of us. 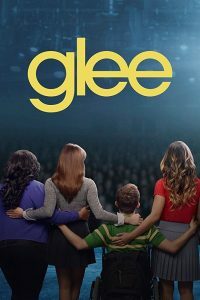 If you’re ready to reminisce on your high school days while singing Madonna, then Fox’s Glee is for you. High school was not a pretty time for most people, and it’s especially rough for these glee club misfits. Yet, they’re able to navigate social issues, relationships, and bullying. The amazing part is there seems to be a perfect song for every situation. Not only are you watching a TV show but you’re also getting a free concert in your living room. Is it you or the TV that’s singing, though?